For many guests the option of a long multi-day trip is out of reach, either financially or logistically. 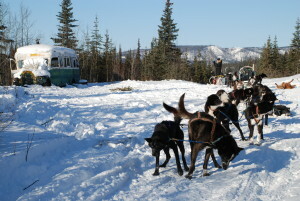 But a dog sled tour for four hours may not make sense for people coming from far away, with this possibly being their only dog sledding experience they will have. 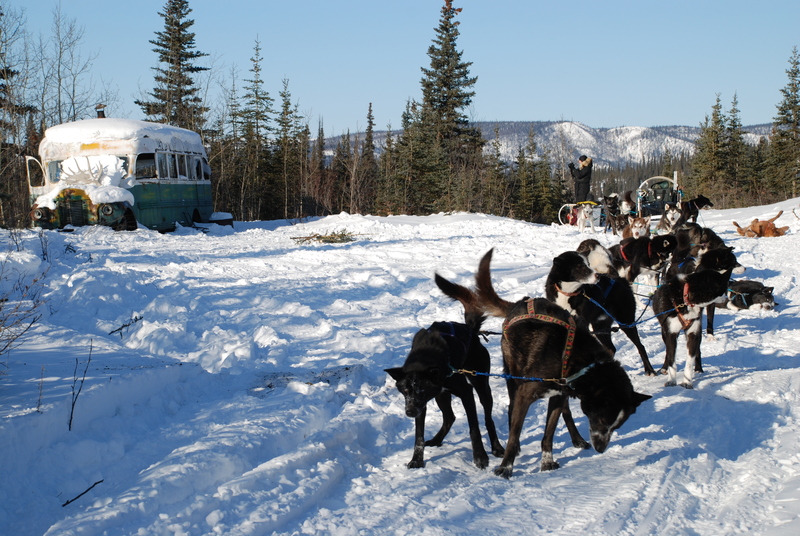 Denali Dog Sled Expeditions offers two choices for a two day dog sledding tour. Spend the first day paired up with guides sharing a sled, the same as our four hour day trip. Then return the next day with some training under your belt, ready to drive your own 5-6 dog team. Run on local trails out of the lodge, the perfect option for guests that want just a bit more than a day trip will offer. This trip is similar to our Three Day Sushana River Trip but combines dog yard training with the first day guests drive their own team. 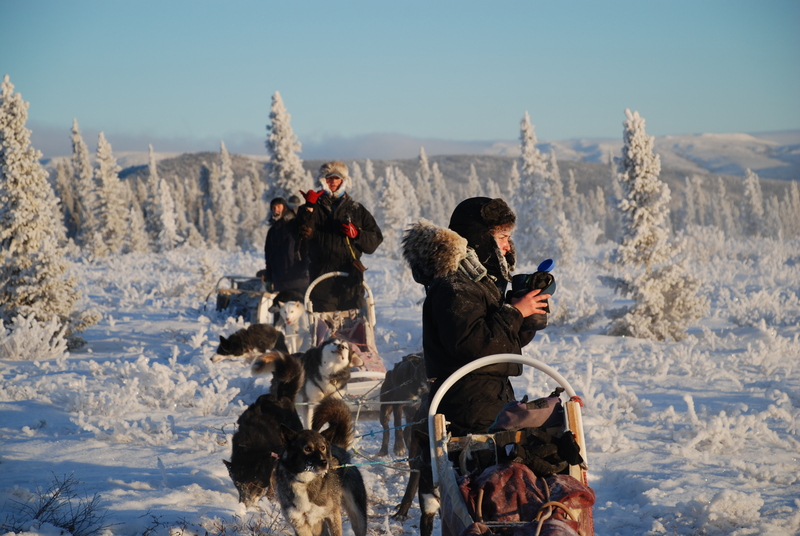 It lacks the full training day that all our other overnight expeditions offer, and for that reason it is only an option for guests that either have dog sledding experience or are in very good physical condition. Due to the longer first day combining training and traveling 28 miles to the cabin this trip is only offered late February through early April. The trip has guests driving their own small teams on an overnight to our Sushana River Cabin along the Stampede Trail, going by the Bus from Into The Wild.